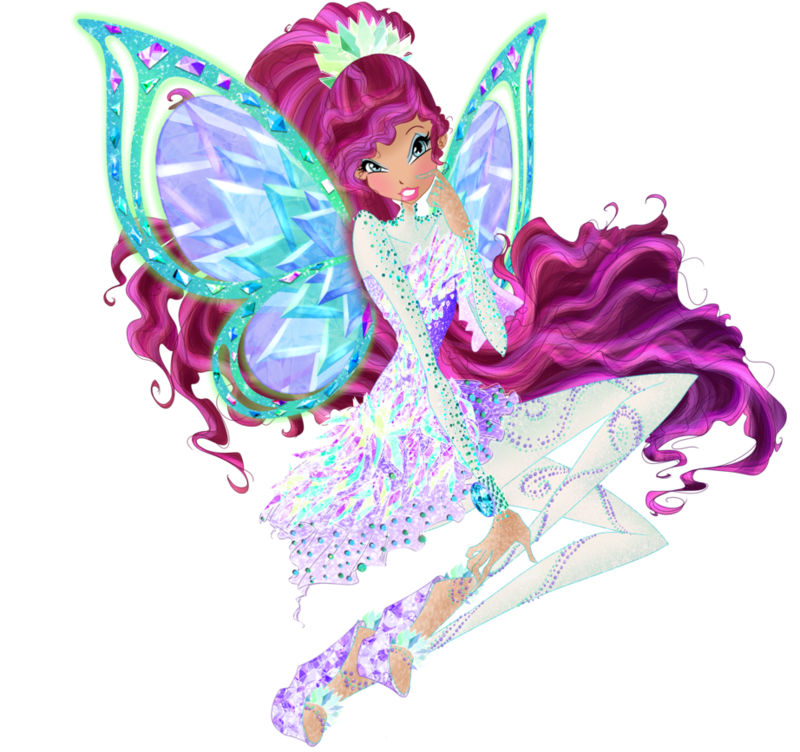 Layla Tynix. . HD Wallpaper and background images in the The Winx Club club tagged: photo. 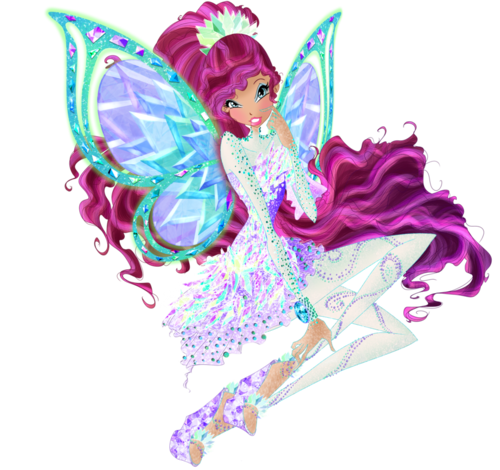 This The Winx Club fan art might contain گلدستے, سے corsage, میں posy, nosegay, بکی, کورساج, گلدستہ, نوسیگی, گلاب, rosiness, and روسانیسس.